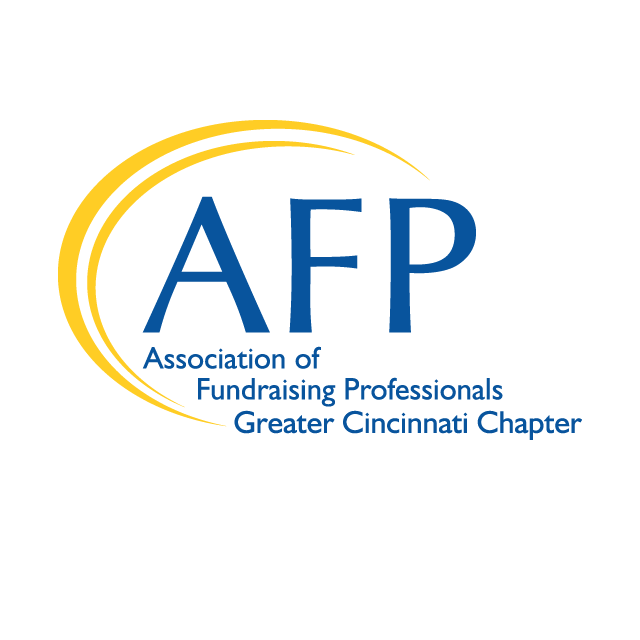 In honor of those who make Greater Cincinnati a stronger and thriving community through their philanthropy, we invite you to nominate your special donors and volunteers. Thursday, November 7, 2019 at Music Hall in Cincinnati’s Over-the-Rhine. Submit one Nomination Form (below) for each nominee. Submit a one-page letter in support of the nominee explaining why you are nominating this person/group/organization/business. Up to five, one-page letters from different nominating organizations or individuals may be submitted in support of each nominee. Only those organizations or individuals that submit letters will be recognized as nominators. If there is more than one nominating organization or individual, please designate one person as the primary contact. Multiple submissions from the same or different nominators are encouraged to provide more information and/or different perspectives about the nominee. Do not submit audio/visual materials such as tapes, DVDs, and CDs. Be as specific as possible in describing the nominee’s qualities, involvement in, support of, and contributions to a particular organization(s). Nominations may include the nominee’s additional community involvement. The AFP reserves the right not to make an award in any category. Nomination deadline is Wednesday, May 1, 2019. New this year, we are excited to announce we will be accepting nominations for The Outstanding Corporation or Foundation Award. This creates the potential to recognize an extraordinary corporate or foundational partner, alongside the outstanding individuals that we recognize every year, and highlight the different parts of our community that come together to make a deep impact as a much greater whole. Philanthropist of the Year: Presented to an individual or group with a record of exceptional generosity who: through direct financial support has demonstrated outstanding civic and charitable responsibility to a specific organization(s) or cause(s); has taken a leadership role in a specific organization(s) or cause(s); motivates others to participate in philanthropy. The depth and/or breadth of support to other organizations will be considered. Volunteer of the Year: Presented to an individual or group with a record of exceptional generosity who: through a devotion of time has demonstrated outstanding support to a specific organization(s) or cause(s); encourages others to support an organization(s) or cause(s); is a role model for other community volunteers. The total hours contributed and the breadth of organizations supported with time will be considered. Outstanding Youth in Philanthropy: Presented to an individual or group with a record of exceptional leadership and results in encouraging youth (through age 18) to: learn about and participate in philanthropy by planning and implementing a fundraising program to benefit a specific organization(s) or cause(s); demonstrate leadership in a specific organization(s) or cause(s); serve as role models for other youth and/or encourage other youth to participate in philanthropy. The amount of time spent in service through philanthropy will be considered. Outstanding Corporation or Foundation: Presented to a corporation or foundation that demonstrates outstanding commitment through financial support, innovation and through encouragement and motivation of others to take leadership roles toward philanthropy and community involvement. The total financial contributions and the breadth of demonstrated impact to supported organizations will be considered.